Welcome to the Valley Gate Clinic! I provide a local hands-on treatment for the whole body from diagnosis to rehabilitation. 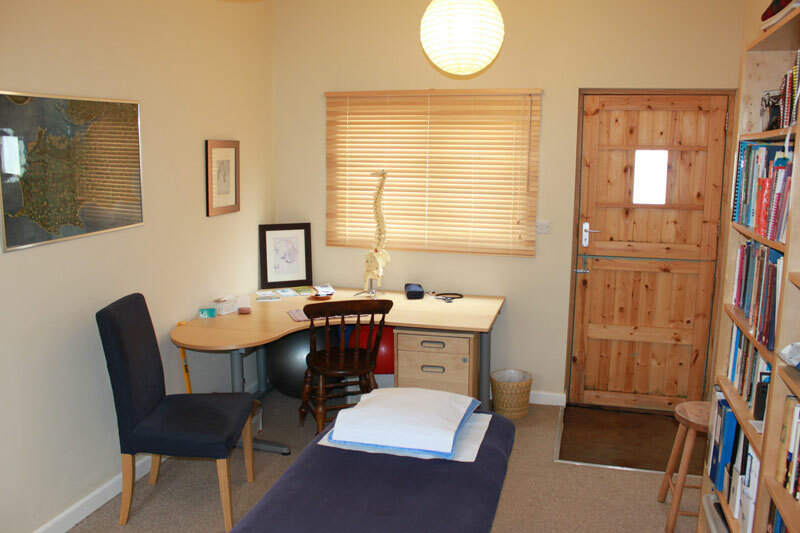 I tend to use a range of treatments including deep soft tissue massage, joint manipulation and articulation, muscle stretching, trigger point release and cranial sacral techniques. The choice of technique will depend on what I feel is best for you as the patient on that day. For those of you pushing your bodies to extremes or just simply wanting to keep fit – whether on two feet, two wheels, or in the water – I specialise in sports injury management and sports massage. Read more on the Sports Injury Management and Sport Massage page. The first treatment usually lasts between 45 minutes and one hour. Follow on treatments last between 30 and 40 minutes. I am only able to accept payment by cheque and cash. Please feel free to contact me to discuss if my treatment is right for you. My contact details are on the Contact me page.